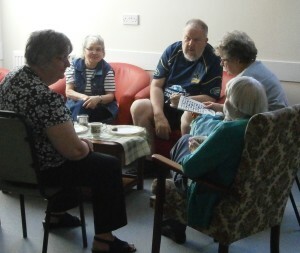 Each Wednesday morning from 9:30am to 11am everyone is welcome to join us for a free cup of tea or coffee, biscuits and cake, and a chance to chat. If you would like to see and speak to our Pastor, Andrew, this time has also been set aside for him to be available. Of course, he is available at other times too – please feel free to contact him if you would like to arrange a meeting (his contact details are on the ‘contact us’ page).